While Mrs. Selfish and I have certainly enjoyed our time in England, we’ve noticed a common problem – we can’t understand the English. And to make things even more confusing, some times they can’t understand us! Oftentimes it comes down to an issue of terminology. Shopping for groceries we had a devil of a time tracking down crushed tomatoes (“passata”). Or when we asked for cotton swabs in a local pharmacy the confused store clerk brought us to the cotton ball section. But more often that not it comes down to the fact that we just can’t understand people’s accents – and there certainly are a range of them here in England. 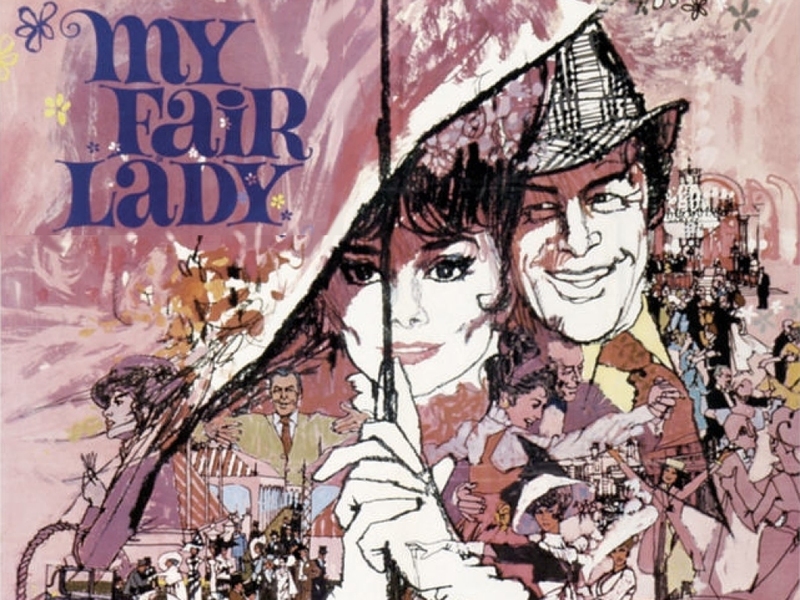 The other day I stepped aside for some lady in a museum, and she responded with “S’cuse me guv’nor!” To make matters even more confusing, London also seems to have a pretty large population of immigrants, whose British is even harder to understand! 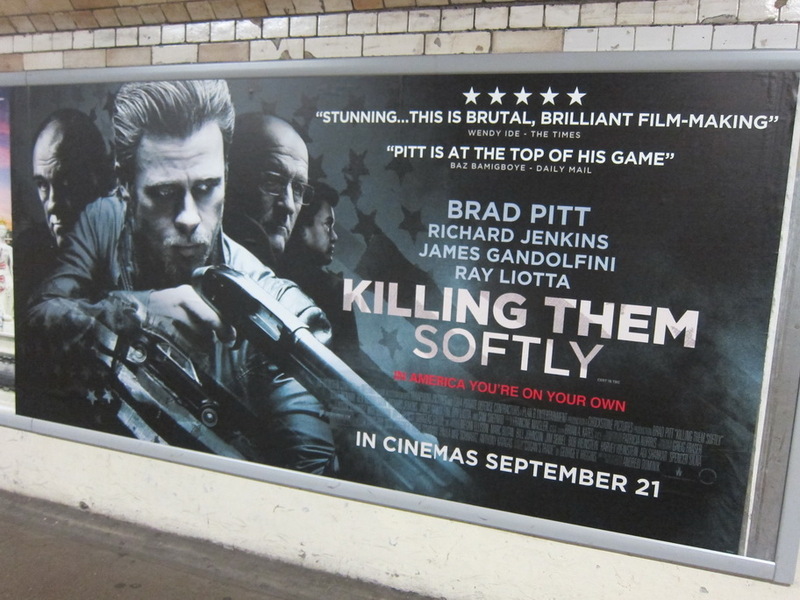 One thing Mrs. Selfish and I have enjoyed, however, is British movie marketing. We don’t have a TV, nor have we watched any movies in the theatre (not at 15 pounds a pop! ), but we have seen a ton of billboards. In American you’re on your own – I feel more rugged already! 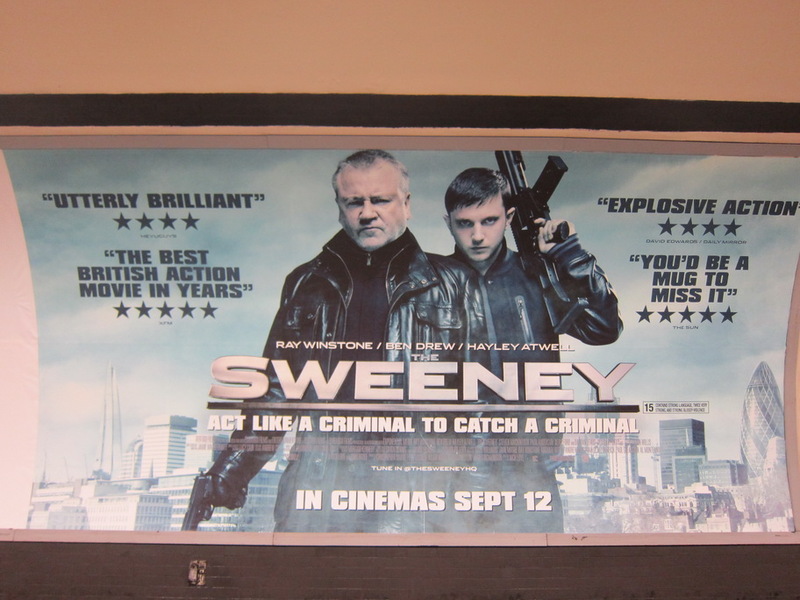 You’d be a mug to miss it. – What’s a mug?! 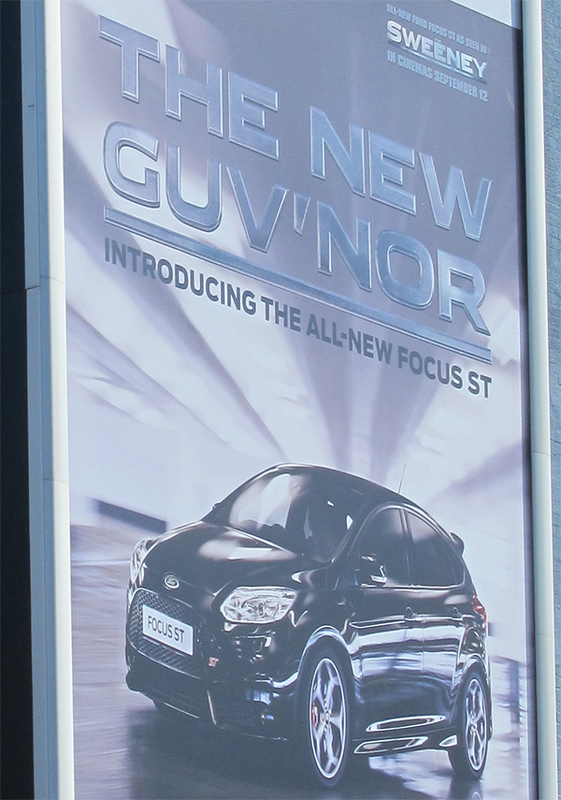 The New Guv’Nor – When did Ford get so British? Oosh! Bang Tidy! – This one makes me laugh every time. 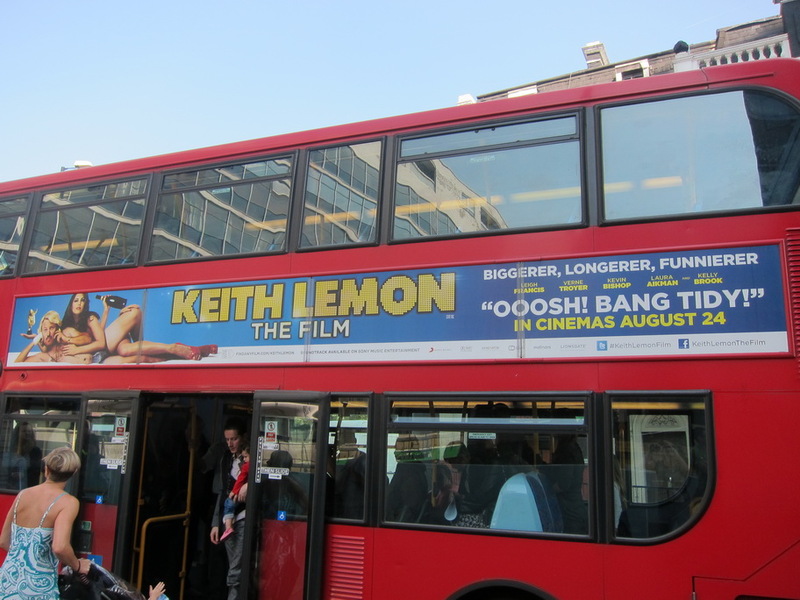 We briefly considered watching Keith Lemon: The Film, but it had a 0% on Rotten Tomatoes and neither Mrs. Selfish nor I speak British that well. With less than 3 weeks left in England, I can’t help but wonder whether things will be more or less confusing when we leave. I wouldn’t be surprised if they speak English better in France! How’d that work out for you? I’ve considered faking one, but I can’t do anything beyond a horrible Cockney accent, which is probably borderline offensive. Worked okay the one time, but Scottish is about the only accent I can imitate to a slight degree, so, yeah, maybe not a hard and fast rule. Yeah, when I was in Edinburgh I had to fake a Scottish accent in order to be better understood when I asked a stranger for directions.